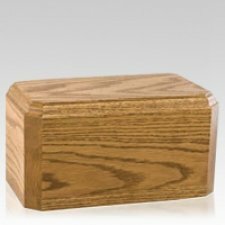 The Elegant Oak Wood Cremation Urn is made from natural oak wood. This urn features a beautiful yet simple shape, which is accented by the soft finish. 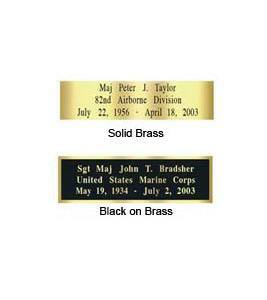 A wonderful urn to honor a lifetime of memories.